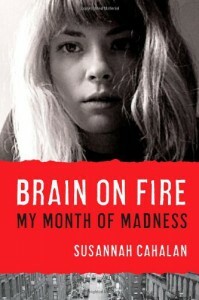 Brain on Fire is an interesting journey through a prolonged illness, the body's collapse, and the struggle to find not only a cure, but even an accurate diagnosis. Though the author is a reporter and makes many references to her talent and humor, I didn't feel that this was particularly well-written or enjoyable. It was interesting, but not captivating.